In today’s fast-paced age, every bit of information is easily shared to the world through the aid of the internet and social media. Everything happens so fast that it is a vital thing to always stay connected to world. With ZTE MF920W, you can make sure you stay online 24/7, so you’ll never miss out on anything. 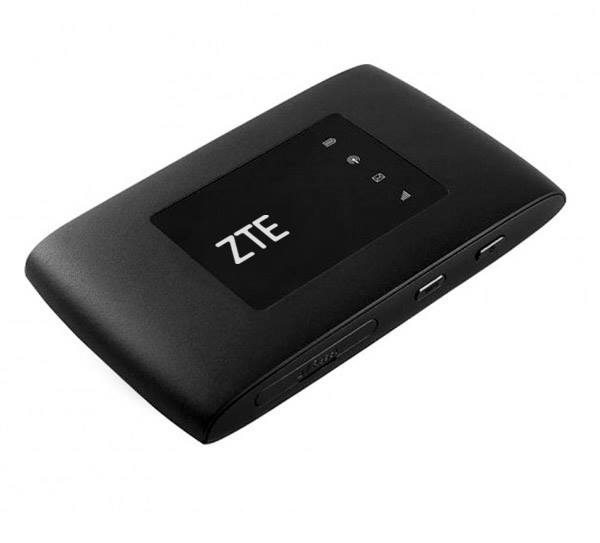 ZTE MF920W is a 4G LTE WiFi mobile hotspot that lets you utilize your connection to its maximum capacity. MF920W has download and upload speed of 100MBPS (CAT3) and 50MBPS respectively which connects up to 10 Wi-Fi enabled devices. But it does not only support LTE bands connectivity, it is also for HSPA+/HSUPA/HSDPA/UMTS and EDGE/GPRS/GSM connections. Create a secure wireless network with this device that features a 1.44 inch TFT colored screen and an expandable memory of up to 32GB Micro SD. Never be fooled of its compact size that stands at 104x65x14.6mm(DxWxH) for its Lithium-ion 2000mAh battery can last up to 8 hours surfing time and 450 hours for standby hours. The device also comes with a USB to AC charger and 2ft long USB cable. You will never have to worry when you need to plug it to a computer because it supports Windows 10, Windows 8, Windows 7, Windows XP, Vista, Linux and Mac OS. My ZTE MF920W+ just went off and won’t come up or charge, and I just bought it about 4months ago.